You work hard. Don’t settle for less than the best. Whether it’s a business seminar, holiday party, or company picnic, Simply Elegant Catering offers a range of catering services to make your corporate event a success. 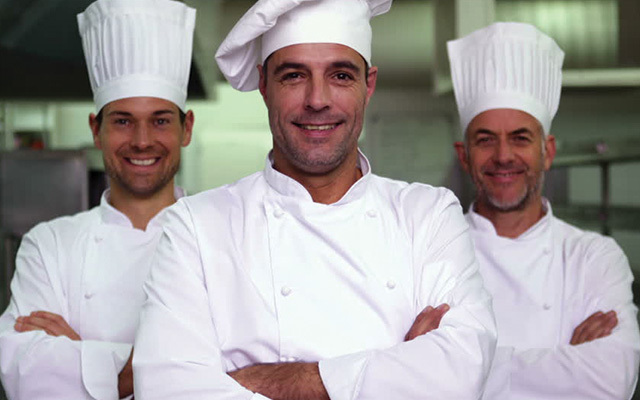 Simply Elegant Catering is fully equipped to cook onsite, offering freshly prepared meals for a group of any size. We don’t just bring the food to you, we bring the kitchen too! We understand that your event demands key ingredients as well as precise coordination from start to finish. Committed to your mission, our chefs and team of trained and enthusiastic culinary staff will exceed your expectations with creative planning, innovative cuisine, artful presentation and an unmatched level of customer service. Taking into consideration your budget, venue, goals and vision, we can expertly craft a unique menu to satisfy any audience. From gourmet boxed lunches to black-tie seated dinners, Simply Elegant Catering provides professional and memorable catering services for all occasions. We use only the freshest ingredients prepared by our experienced culinary team. 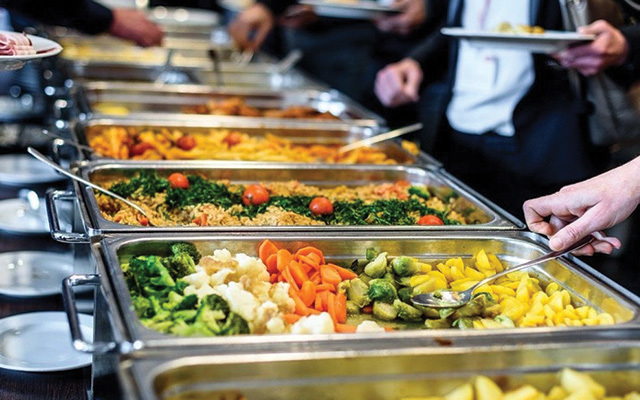 For state of the art catering, and an unmatched presentation let us show you why we’ve been the catering standard north of Boston for over 25 years! Although the food is our claim to fame, we also take great pride in our expert waitstaff to cater to every need of your event! With extreme attention to detail , rest assured your event will be an enormous success! 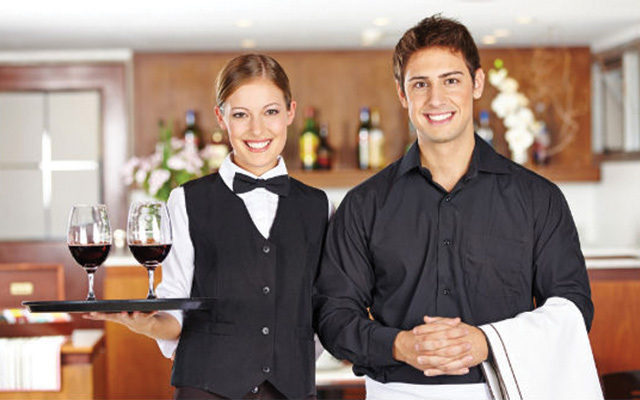 From start to finish, we’re with you every step of the way to ensure the day runs smoothly! Your satisfaction is our absolute highest priority. When you’re with us, you’re with the best in the business!